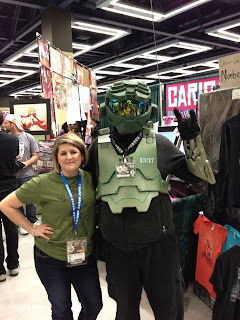 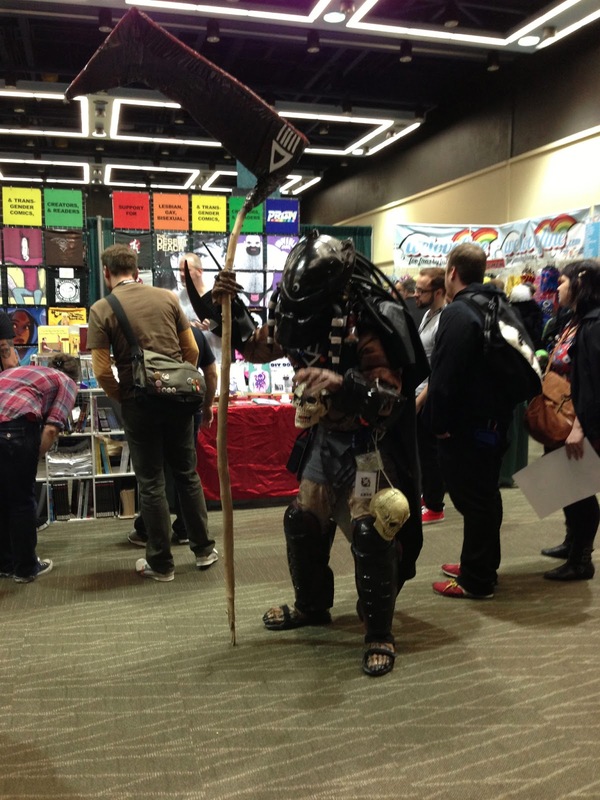 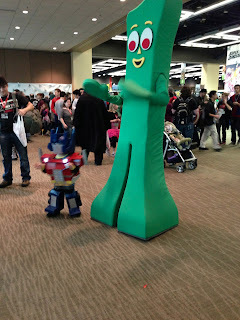 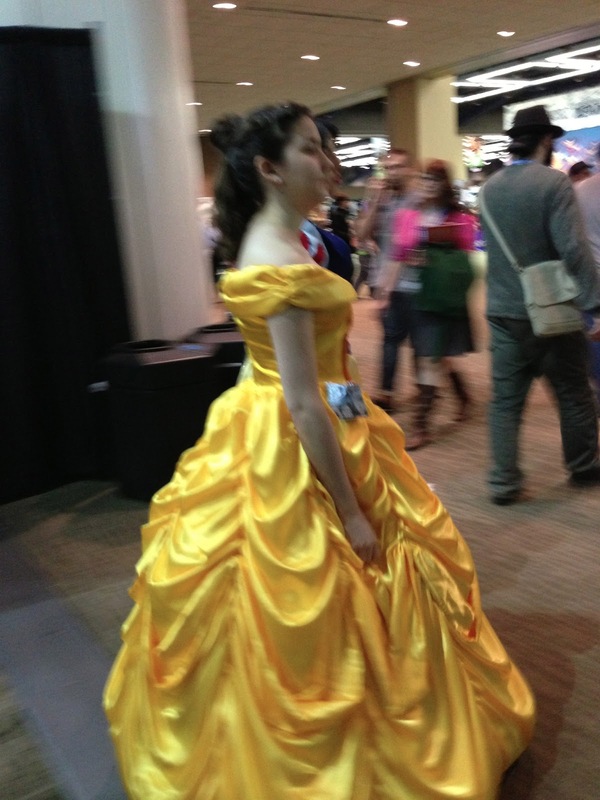 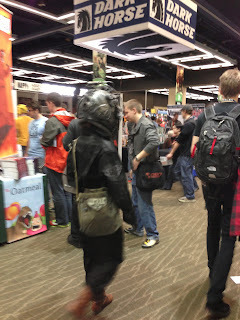 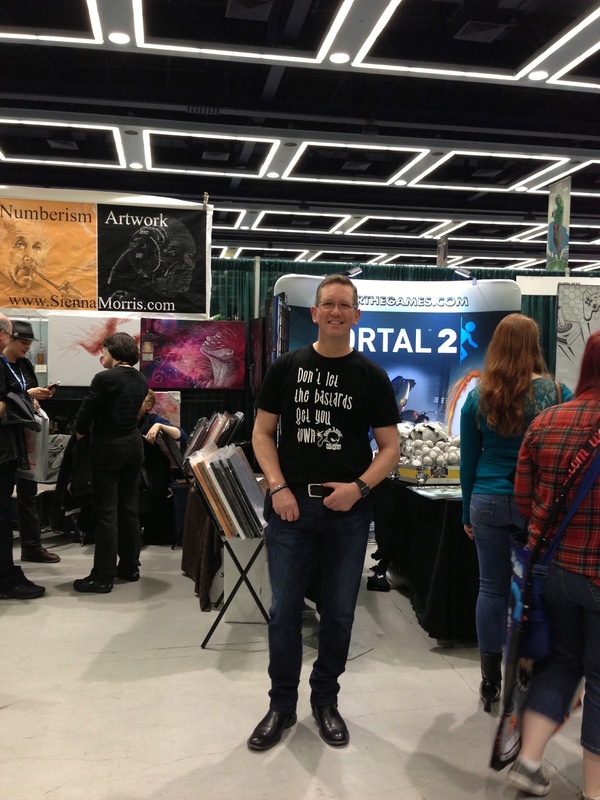 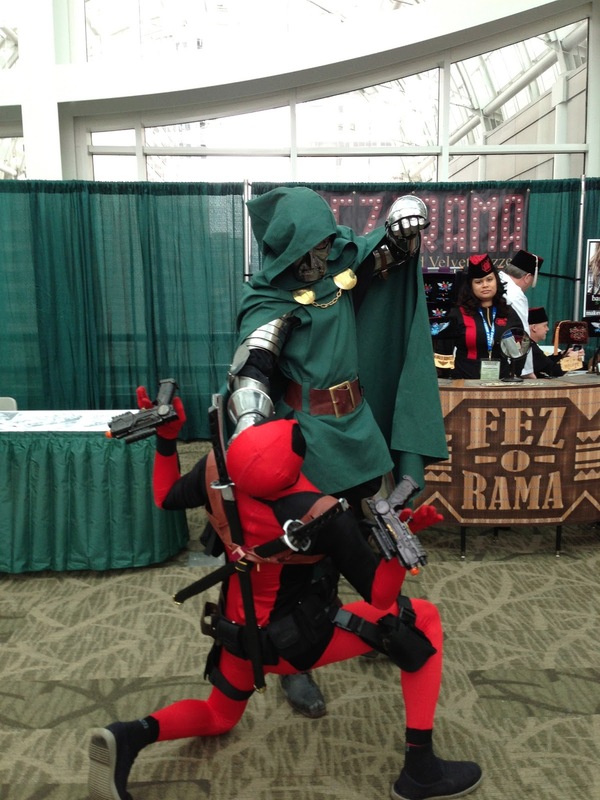 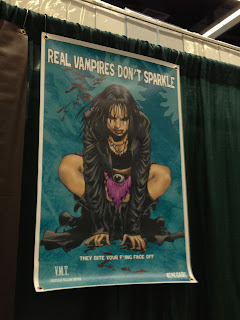 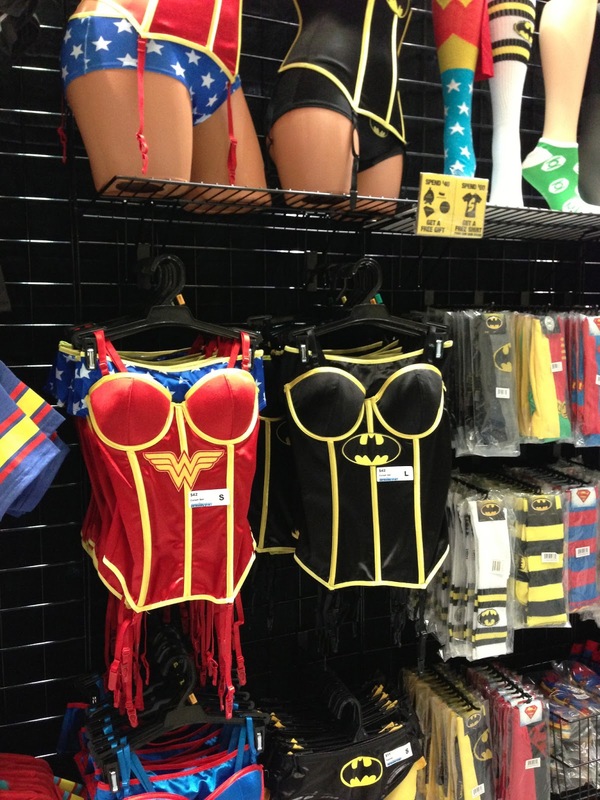 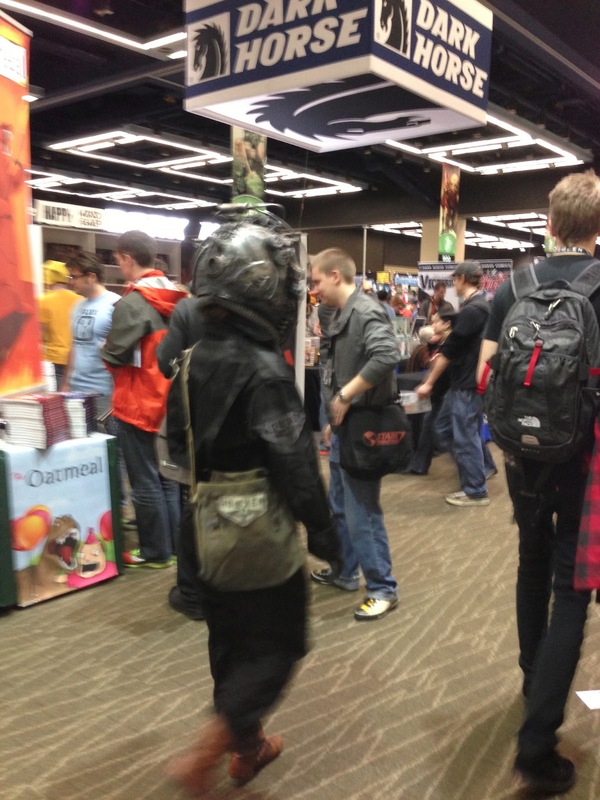 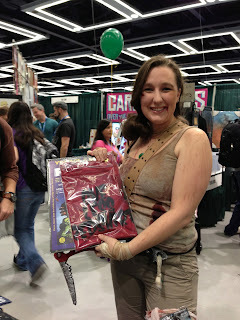 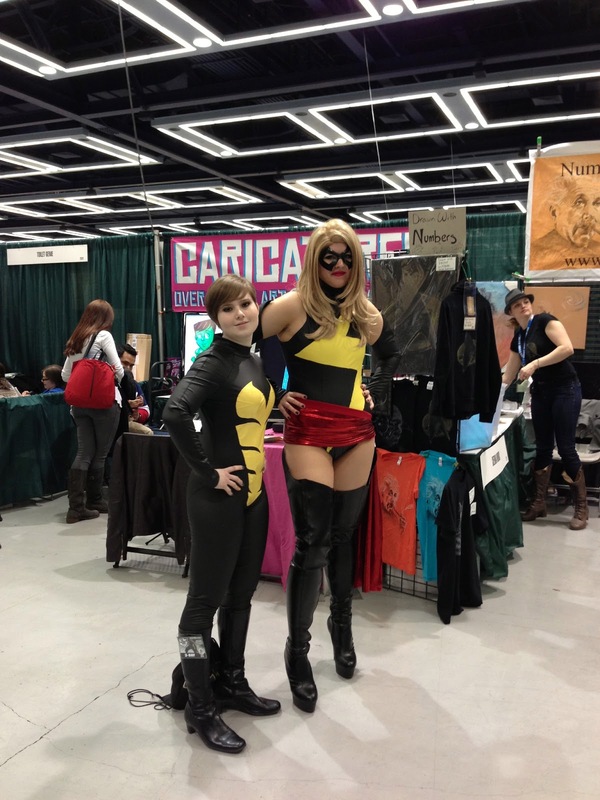 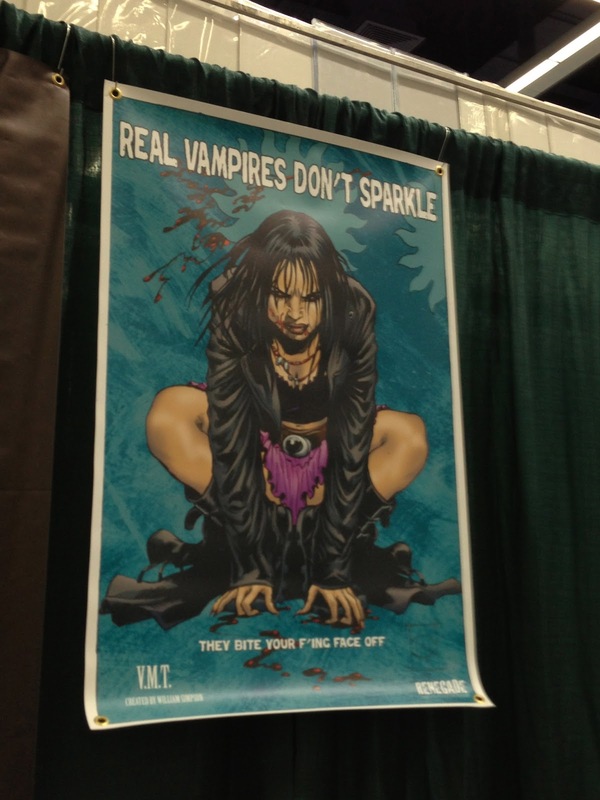 One Less Nemesis Blog: The awesome-ness that was Emerald City Comicon! 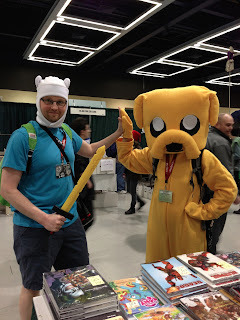 What an awesome show! There were so many good things about Emerald City Comicon, it's hard to name just one highlight. First, the other vendors we were with were so cool. We met so many great people and made some awesome connections! 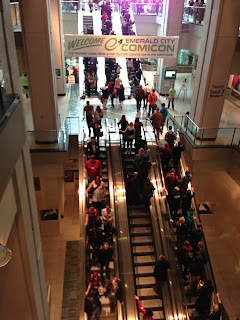 Then the FANS! 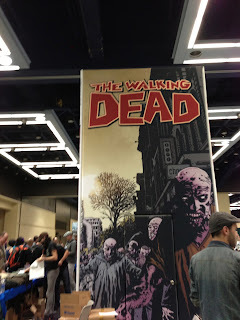 The whole experience was excellent, but what was really evident was that everyone was just extrememly happy and excited to be there. 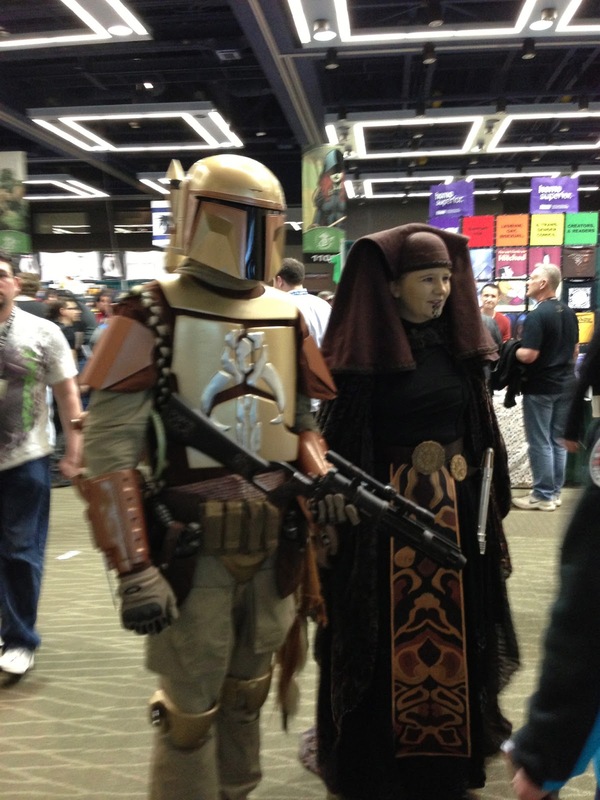 There was a feeling of fun and camaraderie that carried throughout the event. 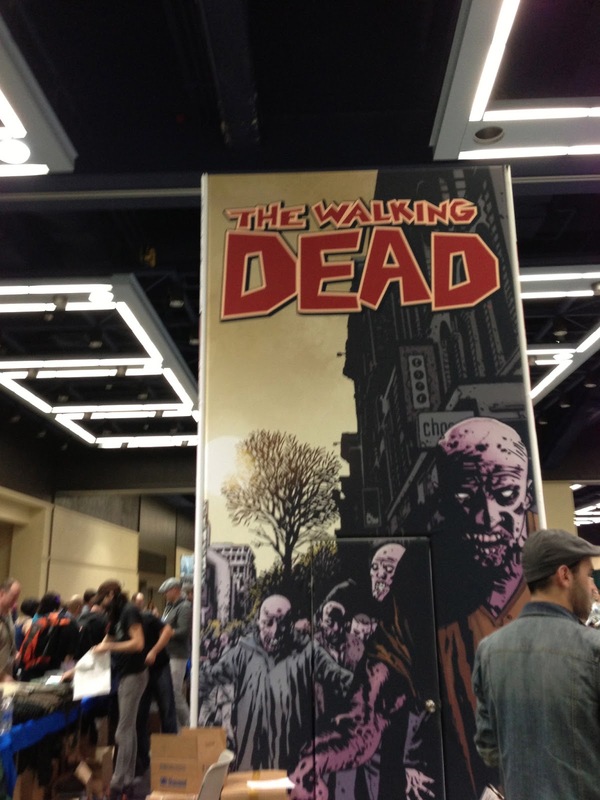 We've got a little picture diary below, but it doesn't do justice to the experience. 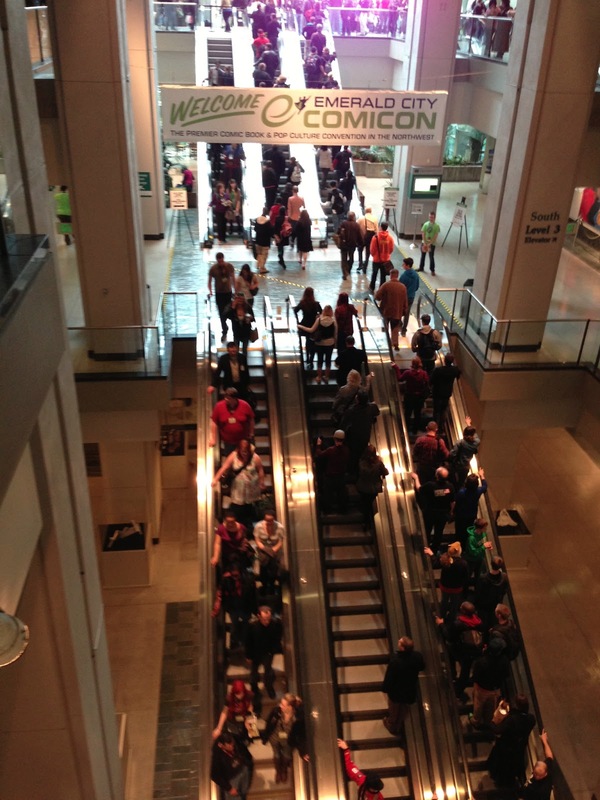 Our next event is C2E2 in Chicago April 26 to 28 (nearly MY home turf this time) and we're looking forward to another excellent adventure! 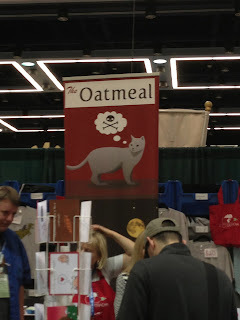 Booth 2317 all ready to go! 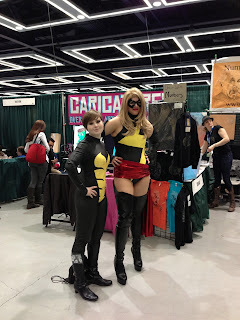 Double Barrel Comics were our neighbors. Coolest guys evah. He was supposed to be next to a chick with a bird hat on. 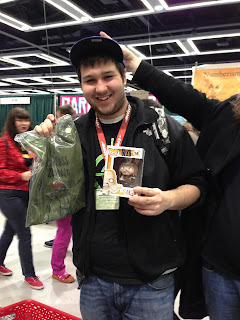 Happy winner of one of our giveaways!